This entry is part 8 of 29 in the series Bookshelf. 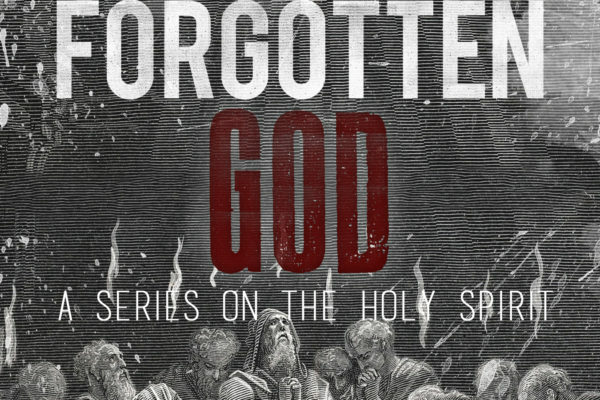 Today's church admires the gift of the Holy Spirit, but have we neglected to open it? Chan tears away the wrapping paper and the ribbons to uncover the source of the believing community's true power for witness and service. He issues a compelling invitation to understand, embrace, and follow the Spirit of the living God. 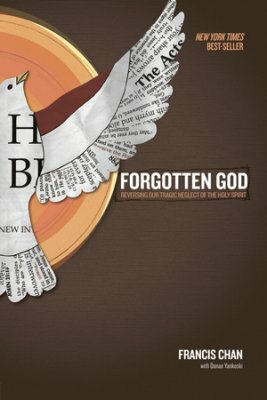 Has today's Church forgotten the Holy Spirit? God put His Spirit in us so we could be known for our power. Sadly, most believers and churches are known for talent and intellect rather than supernatural power.